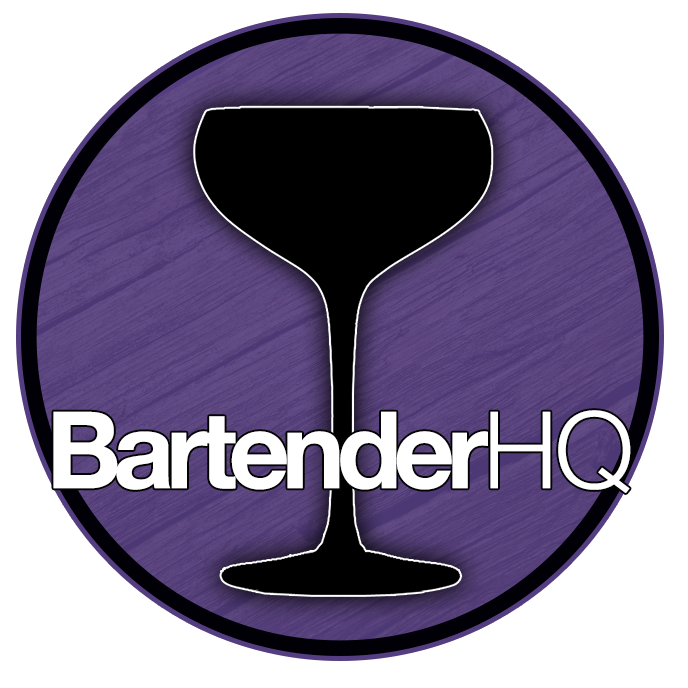 Gancia Bianco - Bartender HQ, Cocktails, Bar Culture and More. Carlo Gancia, born in 1829, spent an initial period of study and training at Reims to learn the production techniques for champagne before returning to Italy to establish, in 1850, the “Fratelli Gancia” Company. Overall: As for a “Budget” Vermouth goes, this is fantastic! Half the price and yet can fight with the big boys. To drink it needs some Tonic or Soda as can be a bit sweet on it’s own. By exploiting and re-elaborating these notions and applying them to the typical muscat grapes cultivated in the area, Gancia created a new type of champagne in 1865 and called it Italian Sparkling Wine. Carlo thus became the founder and author of the first official regulations for the production of the very first Italian Classic Method, the same method still utilised in wine today. It is to those same experiments and intuitions of 150 years ago that the Gancia range of today owes its present success.